Having spent a fairly large part of my life in the hills, my love for Tea knows no bounds. Infact some of the best vacations I have had are spent mostly amidst tea gardens, learning about it and savouring it’s different varieties. 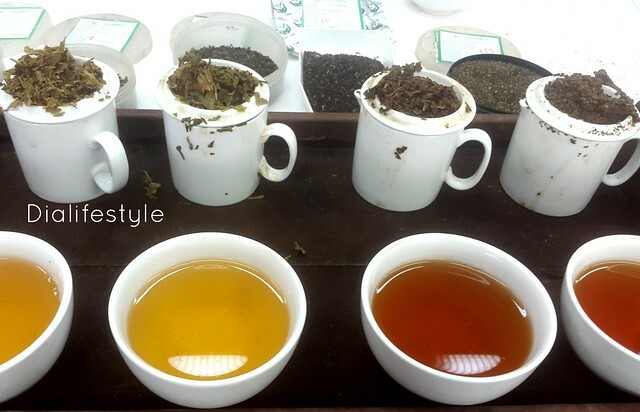 When Dialifestyle was invited by Goodricke Tea, one of the largest producers of Darjeeling tea, to their office for a tea-tasting session, my joy knew no bounds. Came flashing memories of Darjeeling, sipping my favourite first flush amidst the mist and cloud. The moment we stepped into the gigantic room in the Goodricke Tea House, our olfactory lobes were filled with the aroma of Tea and I was almost transported to the land of Tea Gardens. 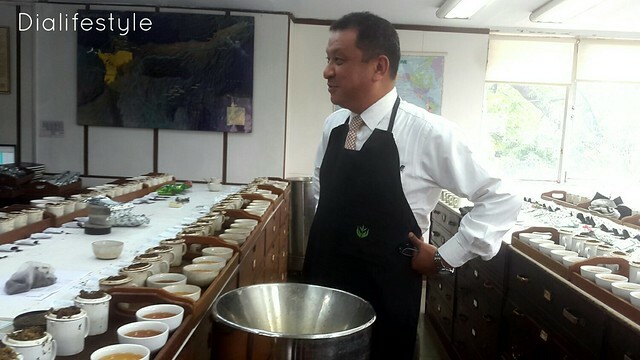 We had Mr Binod Gurung, a veteran tea taster, taking us through the different steps involved in Tea Tasting before the leaves are graded and auctioned. The process of tea tasting includes brewing 2.5 gms of tea leaves into 125ml of boiling water. Once the tea is brewed, the liquor is filtered and kept separately. 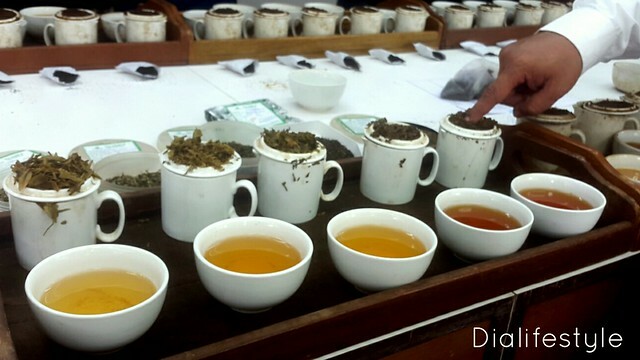 When a tea is graded, the leaves are also graded before and after brewing. When tea is tasted, the liquor is made to cover the entire palette of taste buds before spitting it out. The second flush tea is usually stronger in taste than first flush and is therefore preferred with milk. Also the CTC variety of tea is preferred with milk over its liquor form. As for me, I would rather sit with Green Tea and my favourite book on a lazy weekend. Do let me know of your favorite stories with good old Tea in the comments below.